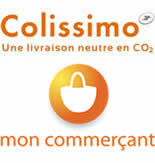 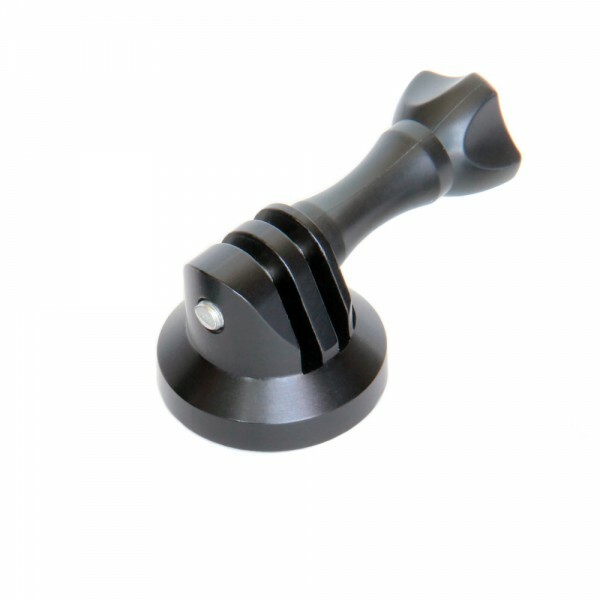 This mount has been designed and manufactured in France in anodized aluminium, fully compatible with under water use. 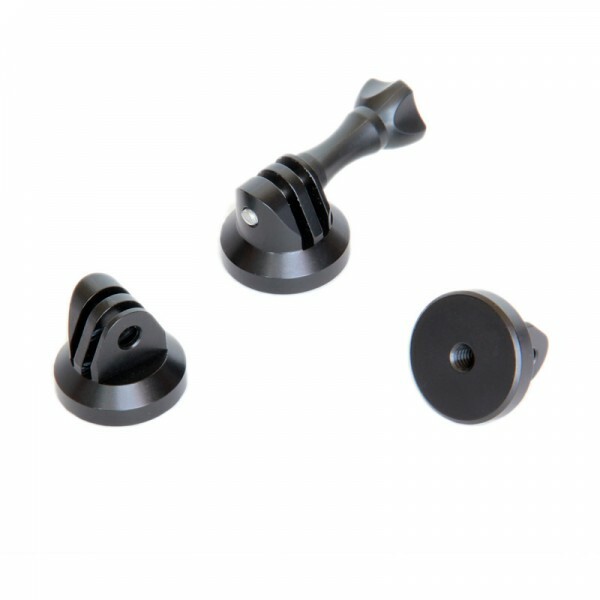 The bolt is not necessary because you can screw directly in the mount. 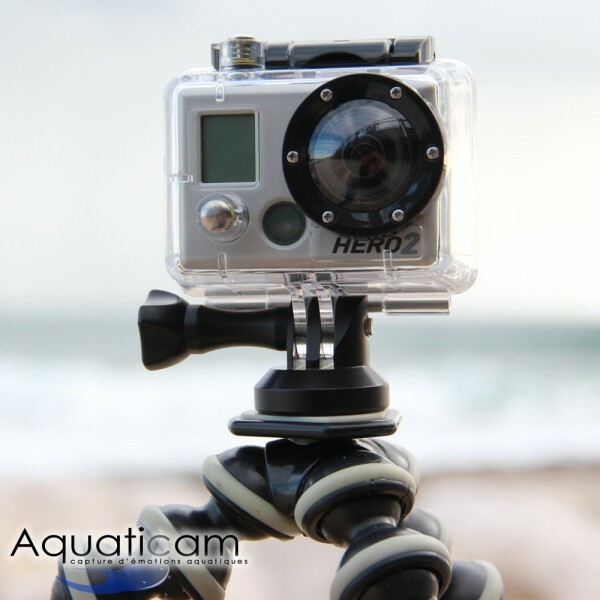 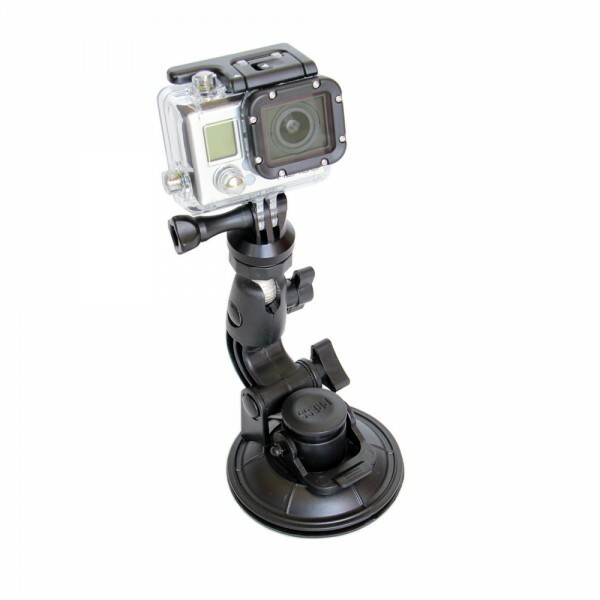 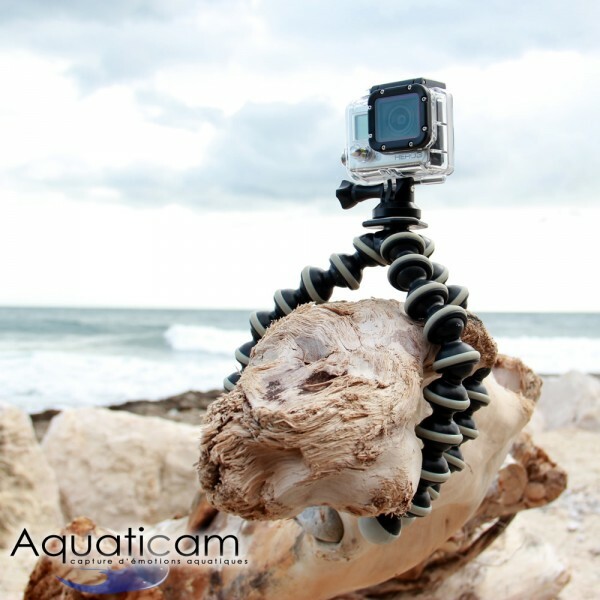 Compatible with all GoPro quick-release cameras including GoPro Hero, Hero 2 and Hero 3 series.